Ryan Cameron, the former owner of Let It Be Records, wants his “It” back, but Target won’t give it to him. 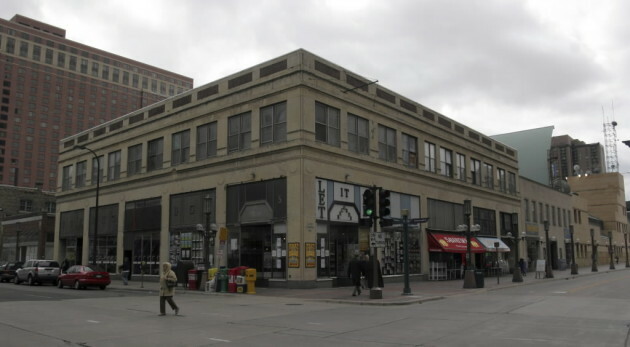 The proprietor of downtown Minneapolis’ last real record store noticed a few months ago that the “It” portion of his old marquee, at 10th Street and Nicollet Mall, was still hanging after years of being hidden behind construction awnings. 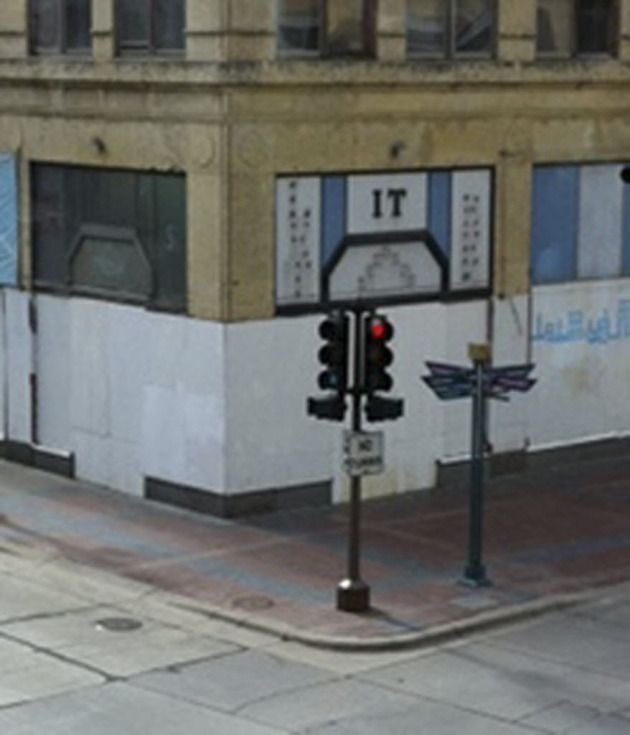 Cameron had removed the “Let” and “Be” plastic letters for customer souvenirs but couldn’t safely reach “It” on his final day of business in 2005, when the store was shut down after 16 years to make way for a condo tower – a development that never happened. The Target Corp. finally took over the property and is turning it into new office space. When Cameron started asking around , he said he got the run-around for many weeks (unanswered phone messages, different stories, etc.). In the end, he said company reps denied his request to get the “It” back. Cameron said he was told by a Target representative that “It” will be used in an art instillation inside the building closed off to the public. "I would prefer that when someone walks past the building they can say to their kids or friends: Hey I saw Wilco play there, or I met Patti Smith or Radiohead and got their autographs, or I ran into Adam from the Beastie Boys coming out of the basement after he’d gone on a shopping spree. Or I bought my first record there. The Target Corporation will never ... possibly understand any of that." Target’s public-relations department declined to comment. Hunger, no games. Jeff Bridges food insecurity doc kicks off 2012 Twin Cities Film Fest.